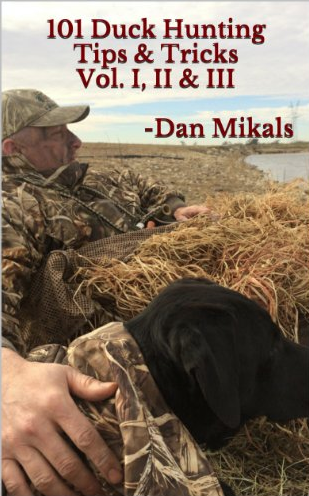 EXPERIENCE THE THRILL OF DUCK HUNTING North Texas style with Dan Mikals and his faithful four legged sidekicks Roxy, Blaze & latest member, Luci from Four Curl Nation Duck Hunting Guide Service. We service the greater Dallas Forth Worth and surrounding north Texas areas. Looking to create memories with friends and family in the great outdoors? You have come to the right place! $150 for youth 15 and under. If you know anything about ducks, then you’ll know just how unique and remarkable a four-curl drake Mallard is. Rare & special. A bit like Four Curl Nation in fact, which offers a remarkably unique North Texas duck hunting experience close to the Dallas/Fort Worth Metroplex. As in, minutes to get to the honey hole, not hours! Whether you’re an experienced hunter or have only just recently caught the ‘duck hunting’ bug, Four Curl Nation Duck Hunting Guide Service of north Texas can provide the hunt you’ve been looking for. Short on time? Not a problem. Dan and the crew know just where to find a wide variety of species only a short hour or less out of DFW. (Some of his best local duck holes are just 10 minutes out of town) Just part of what makes a Four Curl Nation duck hunting experience so unique and remarkable, like their namesake. 90% of the duck hunting is right at the waters edge with the duck hunters concealed by utilizing layout blinds. This will literally allow for "ducks in your face, fast action." If you think your heart can stand it, give us a call and get on the books now. 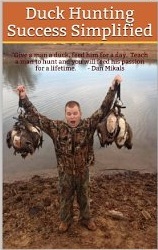 North Texas Duck Hunts are a must for your hunting bucket list. Need a great duck hunting dog? Click below for access to the best retrievers in town. My last two have come from Jason and I couldn't be happier.